We are LOVING new gear from Under Armour! 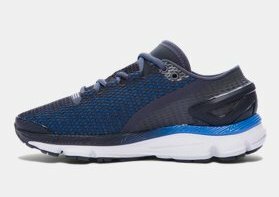 Home › Latest News › We are LOVING new gear from Under Armour! We LOVE the new gear we are carrying from Under Armour! Have you had a chance to try them on when you have been in store? Here are just a few pieces we have in stock! 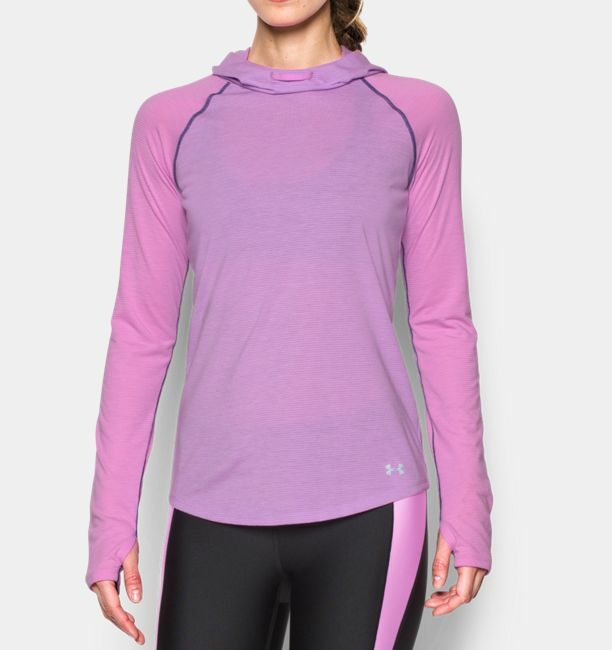 Super cute & super comfy: The Under Armour Streaker Hoodie's microthread technology in the fabric dries faster, won’t cling to you, won’t chafe & stretches without absorbing sweat. The Signature Moisture Transport System wicks sweat to keep you dry & light. 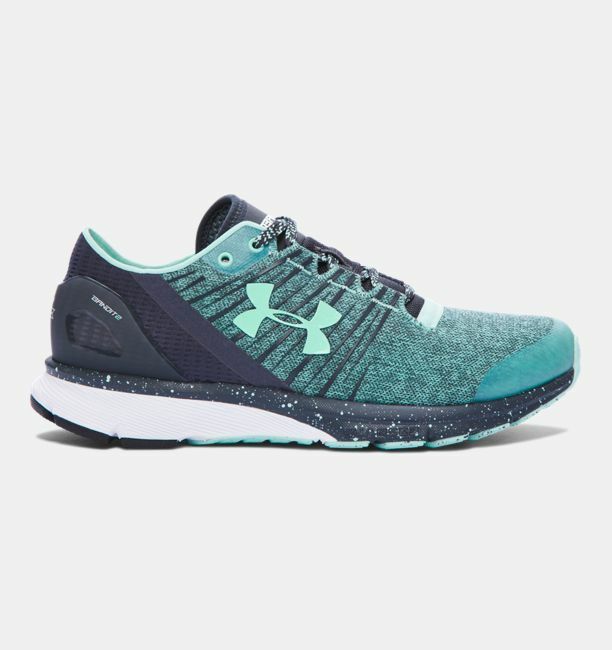 Under Armour Gemini: Responsive, plush Charged Cushioning & the precision-fit of the UA SpeedForm Upper combine for a phenomenal feel that's ready to take on the long flight ahead. A seamless heel cup feels like an extension of your own foot. Under Armour Bandit: A heathered upper is light, breathable & extremely stretchable. The seamless internal heel cup provides a locked-in, anatomical fit throughout the foot.